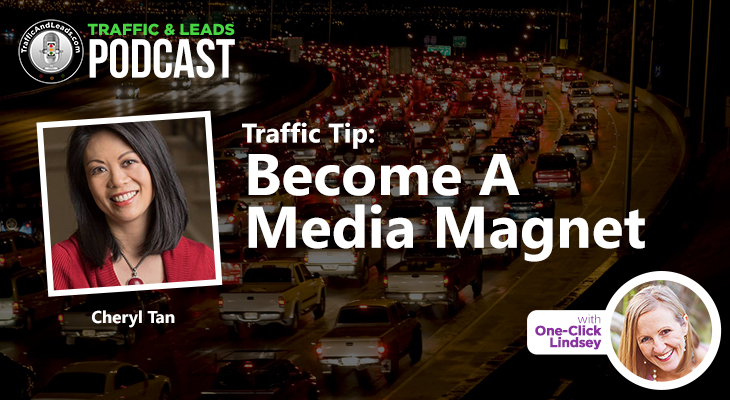 In this Traffic & Leads podcast with “One-Click-Lindsey” Anderson, you’ll learn that you may make a mistake or two when working through that initial product launch, but once you fix those mistakes while still in mid-launch, you still can get generate customers and get six-figure results. That’s what Jessica Nazarali, known as “The It Girl,” did. The founder of It Girl Academy and It Girl Radio, Jessica is a business strategist and a certified master coach who helps other women launch their business careers and become It Girls, too. She follows The Evergreen Model™ in her website work, marketing, and training. The Evergreen marketing approach chiefly uses content whose subject matter — including resource materials, how-to guides, personal stories, histories and company FAQs — is timeless and useful (thus “evergreen”) for months or years to come. She already was a successful blogger in the health-food and lifestyle arena who had gained a following through that work when she decided to become a coach and start her own business. 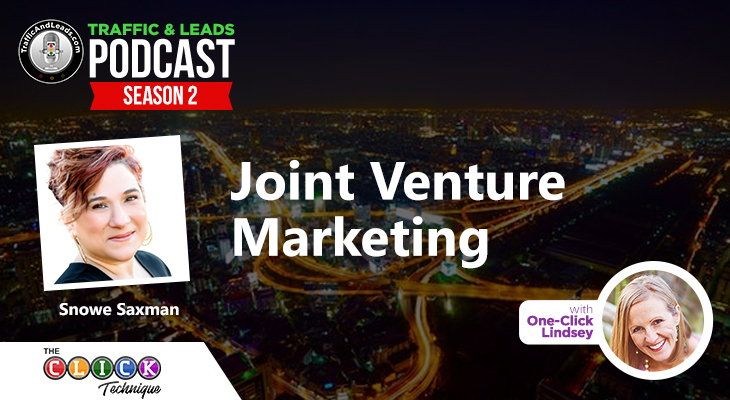 Following the Evergreen marketing approach allowed her to be “location independent” and work on her website and program suite of training and coaching services while she and her husband traveled to 25 countries. When it came time for her initial It Girl product launch of her training and coaching services two-plus years ago, Jessica found the experience to be “very stressful,” and she is not a big fan of frequent launches as a result. She mostly “re-launches” every few months with a few tweaks to her website, social-media channels, and programs. 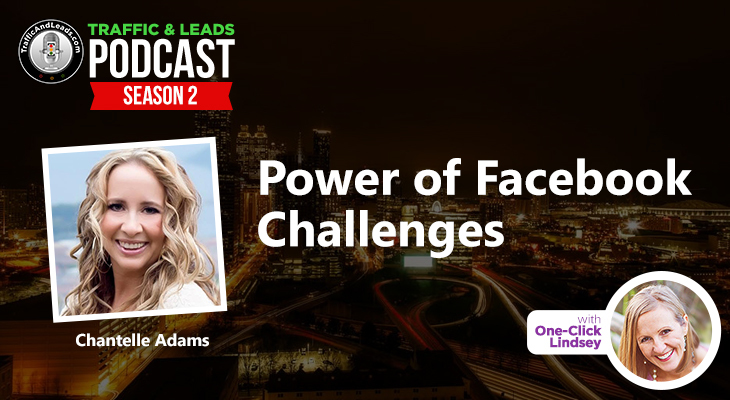 Her initial launch was going well as she worked with an email list of 2,000 or so people, who were followers she had gained as a blogger and coach when she had an “oh-wait” moment while trying to sell her services in mid-launch. 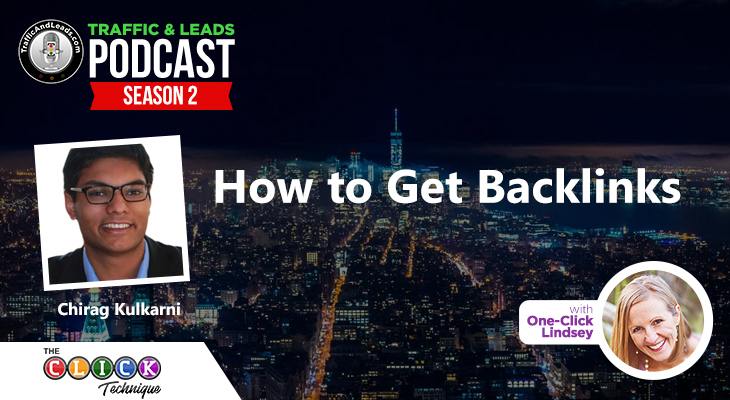 Using a sales funnel through which she was initially offering her 12-week Business Mastery program through a promotional webinar, she realized she hadn’t included a “special offer” for 50-plus prospective clients she had attracted to watching the webinar. She decided to add some tweaks to the launch. Her initial marketing efforts and then adding the special bonus tweak ultimately generated revenues of $100,000-plus, which gave her about three dozen customers who bought services that cost between $3,000 and $3,600 for a 12-week program. It Girl was up and running, and by continuing to market through the Evergreen marketing model, Facebook advertising and weekly It Girl Radio podcasts, Jessica’s career continues to grow and thrive. 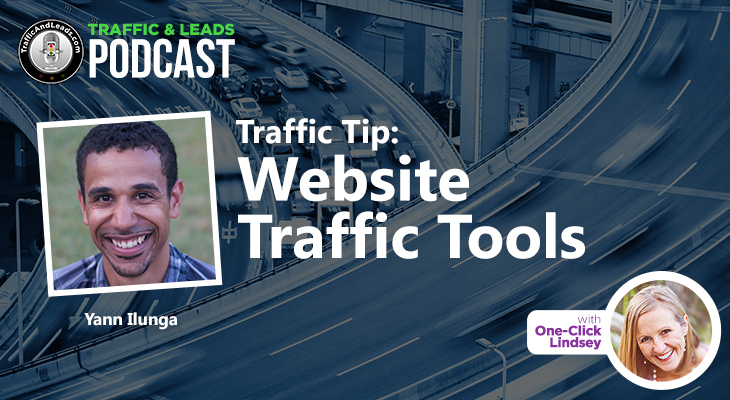 “Little things happen, like the day I realized we didn’t have the webinar right,” she tells us in the Traffic & Leads podcast. “I was thinking like, ‘How did that ever happen,’ because I obviously know how to do that (special-bonus offering).